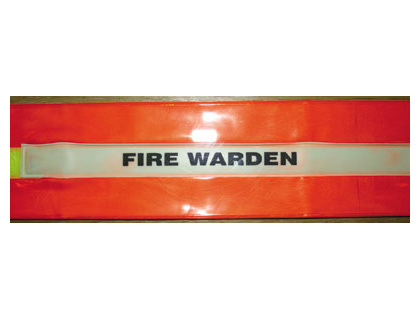 Large orange high visibility hi viz waterproof rain jacket. 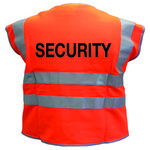 Large orange high visibility hi-viz waterproof rain jacket. 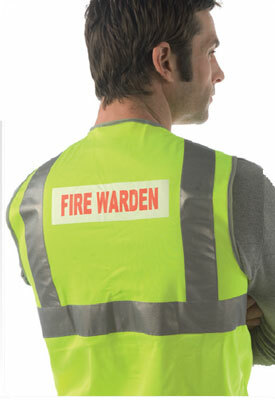 medium orange high visibility hi viz waterproof rain jacket. 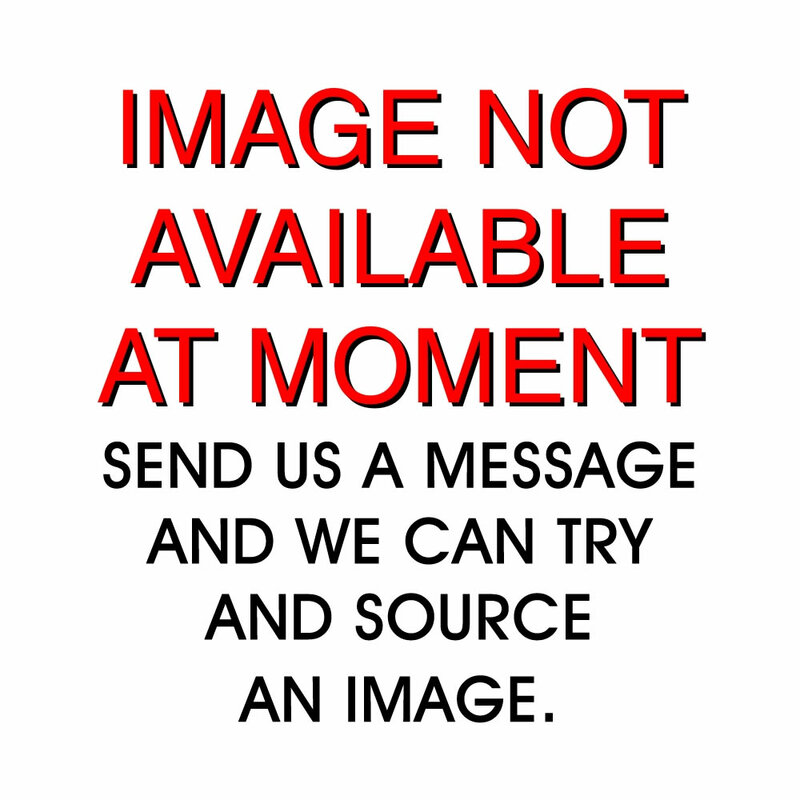 Medium orange high visibility hi-viz waterproof rain jacket. 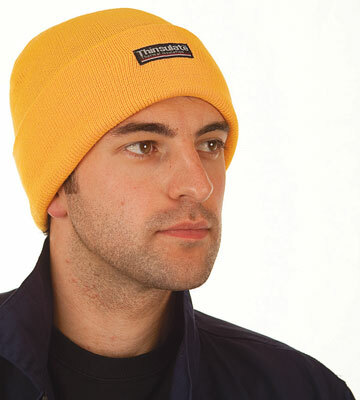 Small orange high visibility hi viz waterproof rain jacket. 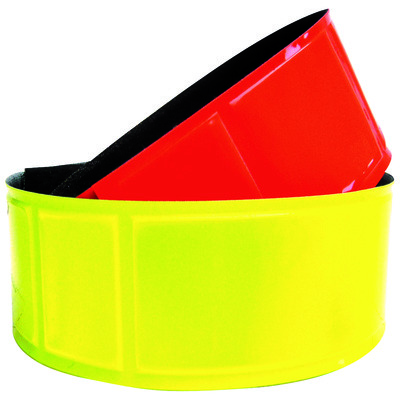 Small orange high visibility hi-viz waterproof rain jacket. 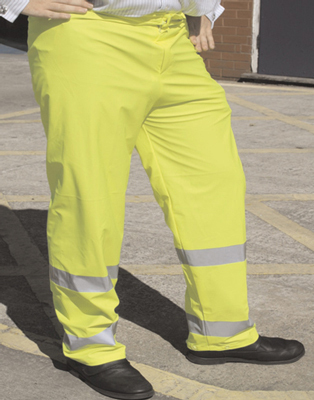 Extra Large orange high visibility hi viz waterproof rain jacket. 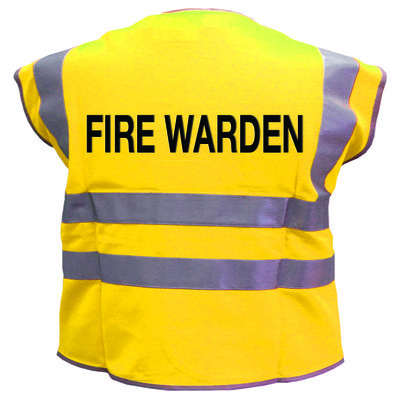 Extra large orange high visibility hi-viz waterproof rain jacket. 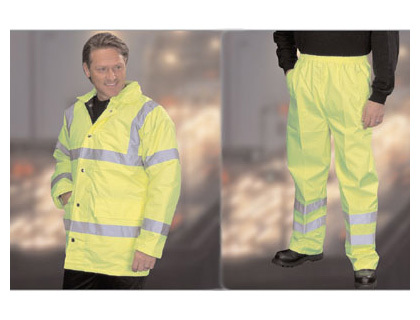 XXL orange high visibility hi viz waterproof rain jacket. XXL orange high visibility hi-viz waterproof rain jacket. 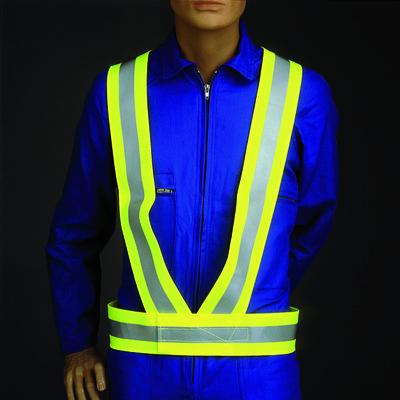 Small yellow high visibility hi viz waterproof rain jacket. 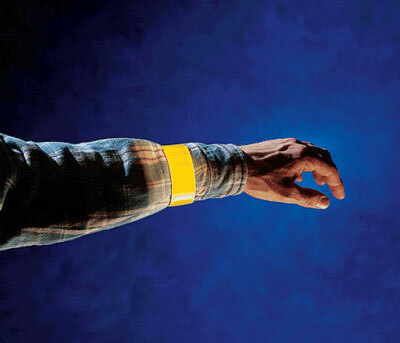 Small yellow high visibility hi-viz waterproof rain jacket. 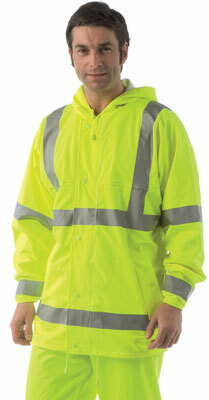 Large yellow high visibility hi viz waterproof rain jacket. 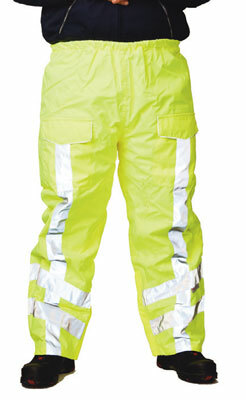 Large yellow high visibility hi-viz waterproof rain jacket. 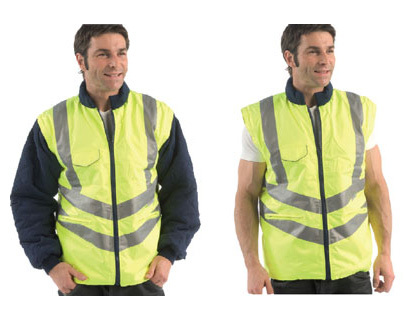 medium yellow high visibility hi viz waterproof rain jacket. 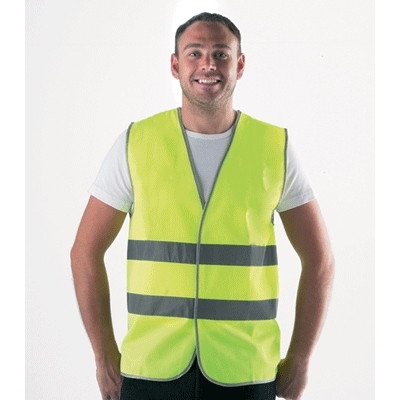 Medium yellow high visibility hi-viz waterproof rain jacket. 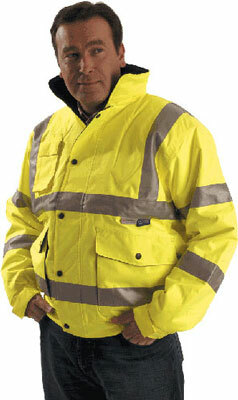 Extra Large yellow high visibility hi viz waterproof rain jacket. 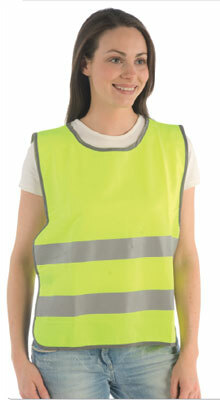 Extra large yellow high visibility hi-viz waterproof rain jacket. 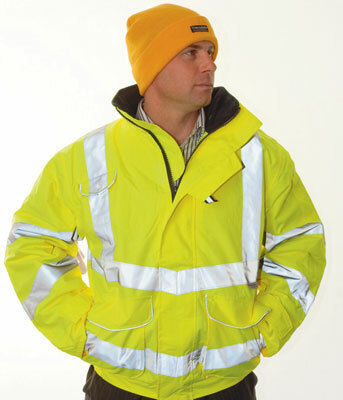 XXL yellow high visibility hi viz waterproof rain jacket. 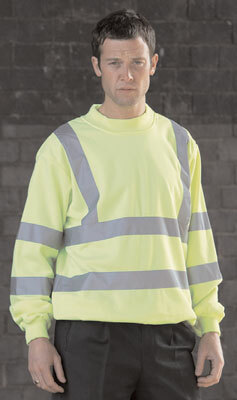 XXL yellow high visibility hi-viz waterproof rain jacket.